Motivation is the reason you act in a particular way or do something. In this case, the something is succeeding in your studies; this is your goal. Motivation is what drives you to reach your goal. 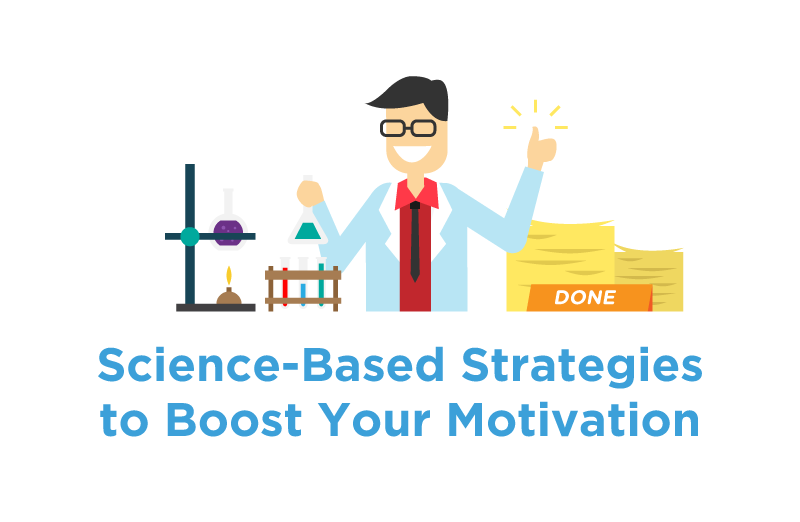 If you’re lacking motivation at work, don’t lose hope. This infographic by Happify provides some insightful science-based tips on getting your groove back.